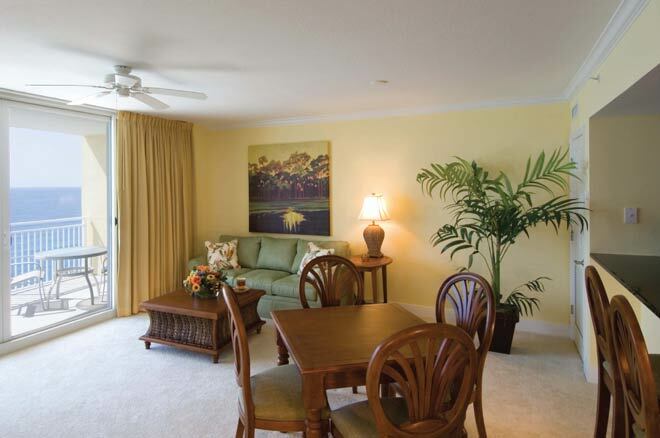 Located in the constructed tower at the Emerald Beach Resort, Wyndham Panama City at Emerald Beach includes a combination of spacious one-, two- and three-bedroom fully-furnished condominium-styled units, all featuring a private balcony, full kitchen, living room, dining room, and washer and dryer. 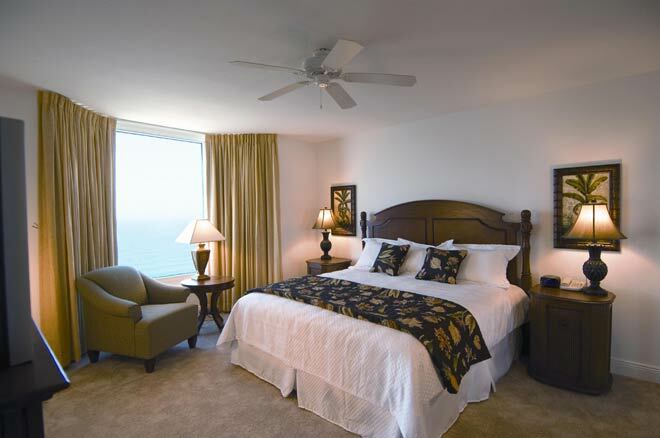 Enjoy the sun, breathe in the sea air, take a walk on the white sand beach, or just admire the view of sparkling water from your balcony at this luxurious high-rise resort on the breathtaking Gulf of Mexico in Panama City Beach. 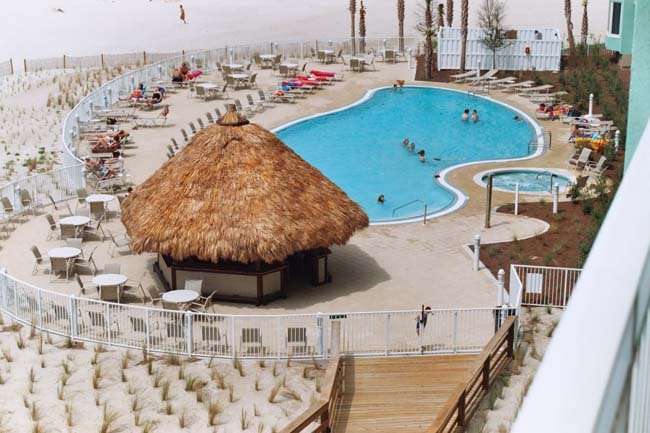 From the distinctive sky bridge bar (opening in 2008) to the wide assortment of on-site water activities and nearby shopping and dining, you’ll find plenty to keep you busy when you’re not sunbathing at one of the pools or enjoying the comfort of your breezy, contemporary unit. 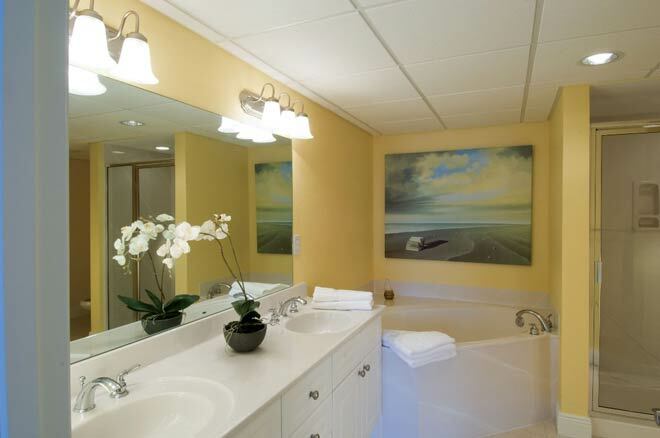 On-site amenities include two outdoor swimming pools , exercise facility (opening in 2008), masseuse, jet skiing, beach, outdoor hot tub, and para sailing .